Over the past few years, front windscreens have evolved. No longer is it a case of one size fits all. 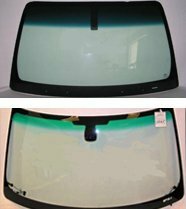 At Jay & Rob’s Windscreens Ltd, we offer a handy window identification service to help you identify which windshield you have. 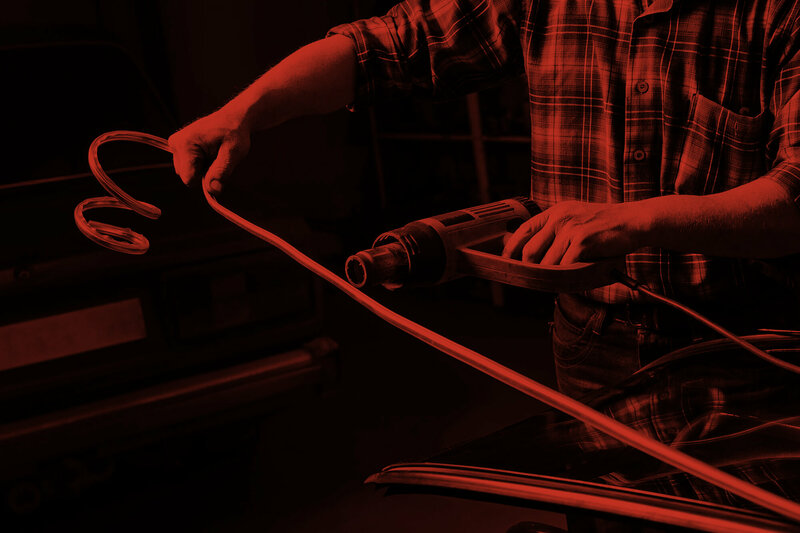 Based in Bishop’s Stortford and servicing East Hertfordshire & North Essex, our fully qualified fitters are happy to help with all your windscreen repair and replacement needs. 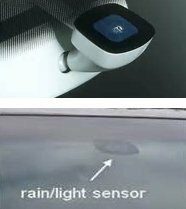 A sensor is usually found on vehicles with automatic wipers or lights. It looks like a camera lens and is built into or around a rear-view mirror. If your vehicle has a heated windscreen, it’s identifiable by the feint lines that run from top to bottom. 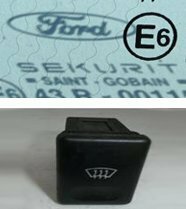 There is also an extra button, usually located next to your heated rear screen switch. 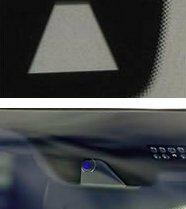 If you have a top-tin windscreen, it will have a built-in sun strip across the top which fades as it runs down the screen. The strip is usually bronze, blue, green or light grey with many screens sporting a black edge. This is a system that warns you when you cross a white line without indicating. It either makes an audible sound or your seat vibrates to let you know. 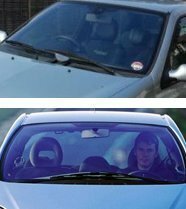 These windscreens look like they have a type of mirror coating with a silvery-purple shade that reduces the absorption of hear into your vehicle. 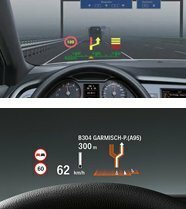 This system offers information in image format on the inside of your windscreen. Information may include directions or speed. 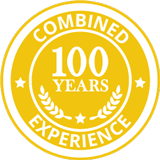 Jay & Rob’s Windscreens Ltd is based in Bishop’s Stortford and services East Hertfordshire & North Essex. 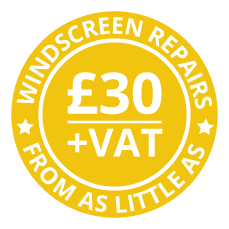 Give us a call today on 01279 870 001 for help with windscreen identification.